Jalandhar: Lovely Professional University is going to hold its 8th annual Convocation on 2nd May 2017 at LPU Campus. 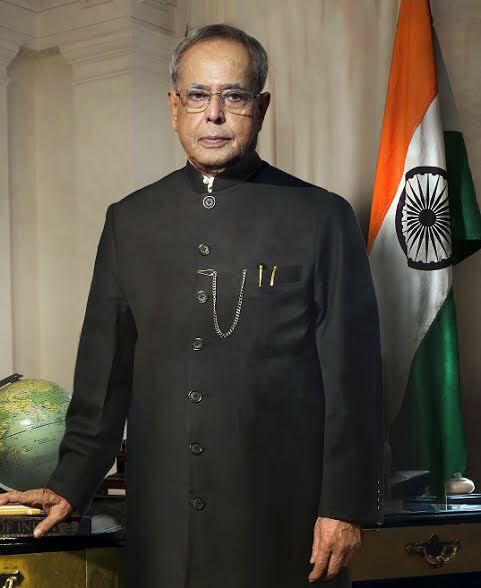 Hon’ble President of India Shri Pranab Mukherjee will be the Chief Guest on this ceremonial day. His Excellency Governor (Punjab) Shri VP Singh Badnore is to preside over the ceremony. The President will award 38 gold medals to meritorious students for their outstanding performance. The university will also be awarding 15,988 degrees to regular and distance education students of the last batch. Highlighting, it is the second visit of President Sh Mukherjee to LPU Campus. Prior to this he was at 3rd Convocation of LPU along with then President of Afghanistan Dr Hamid Karzai. Illustrative, alumni and students are to reach the University Campus as per the Schedule notified on LPU website. However, parents should reach the University before 1100 hrs, as the University gates will be closed by 1100 hrs. They are required to take their respective seats at convocation venue before 1130 hrs.